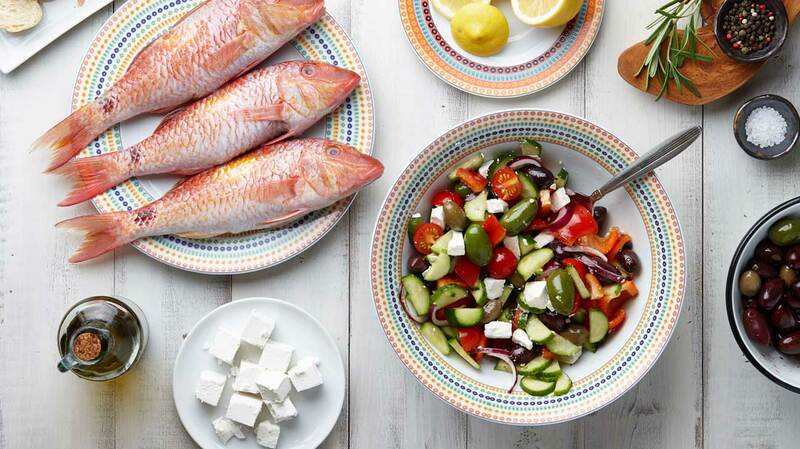 Back in 2013, I pounded the table that this Mediterranean diet was junk science. The NEJM had to retract it today for the reasons I explained in 2013, below. Holy cow. I am looking into this NEJM study because it is STILL being reported on nation TV as of this morning. It was compared to the low fat diet which we all know is a bad diet now. This is meaningless research. On the bright side, it could be worse. At least this reporting is not pushing people toward some unsafe drug. But nevertheless, it was unworthy national press. Also on the bright side, there is zero chance that fat Americans will listen to this study and suddenly start eating olives instead of Big Macs, so the misleading reporting will have little impact. This entry was posted in - NEJM, - Opinion, Cardiology, Primary care medicine. Bookmark the permalink.